Christians who complain about a lack of morality in modern American politics and government should probably remove the planks from their own eyes first. Christians stood idly by while the government usurped their role as the providers of charity; in fact, some applauded the takeover. The divorce rate among married Christian clergy is on par with the divorce rate of the general public. 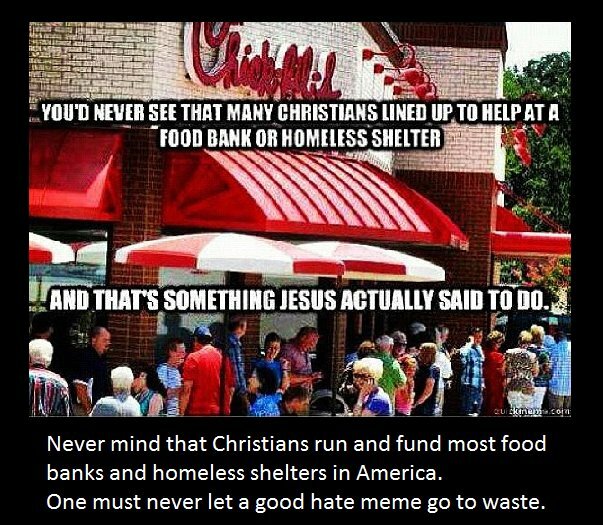 And individual churches ignored the needy and hurting in their own communities while evangelizing across the planet and building massive edifices in their names. Obama does not have the authority to make law via executive order. Only Congress has the authority to make law. Obama uses the executive order power to do as he wishes. Likewise, the Bible is not the authority of Christianity; the church is. Christians who use the Bible to justify their beliefs and actions are basically creating their own religion in the process.